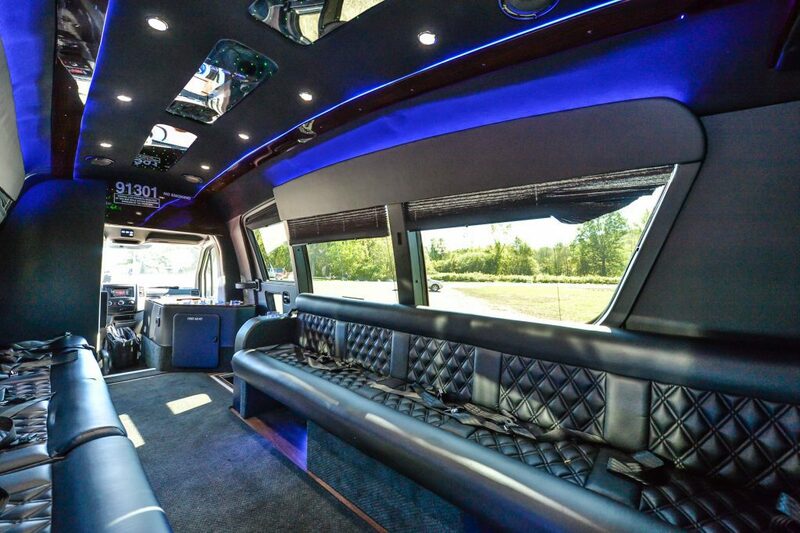 This vehicle is great for a trip to the city, taking clients to an event, or just a night out on the town. 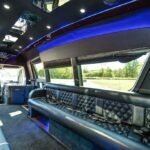 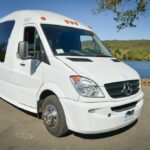 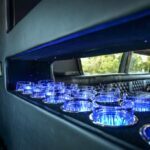 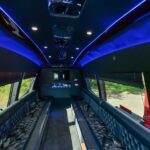 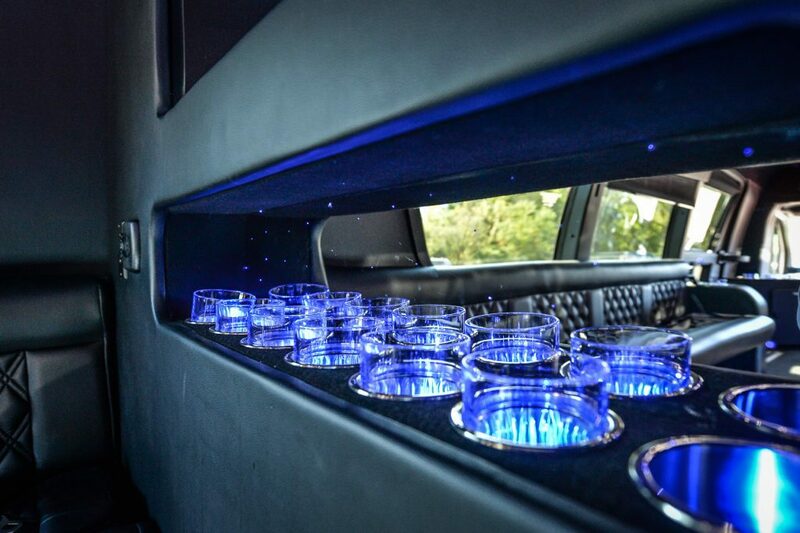 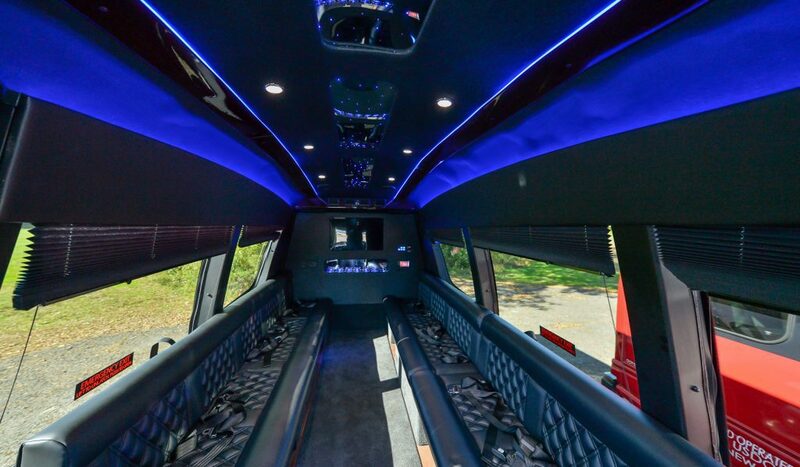 Our limo vans can accommodate up to 14 passengers. 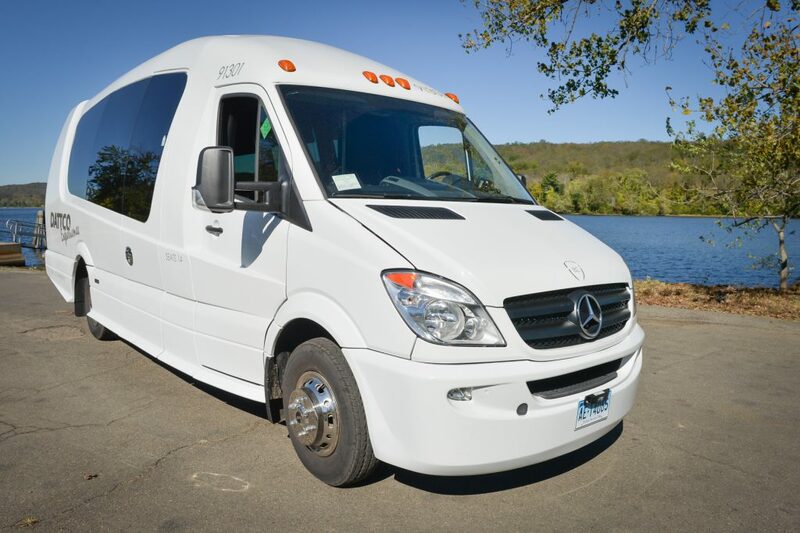 These vehicles boast leather couch seating, seat belts, a large flat screen monitor, DVD, Wifi, outlets, an ice chest, and mood lighting.